And then I finally have a bit of time on my hands. 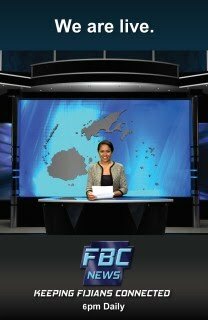 I know that it might have seemed I had a lot of free time because I'm always playing some game or other and running off to have grand adventures here and there, but for the last few months I've been involved with FBC TVs production for our News Broadcast. 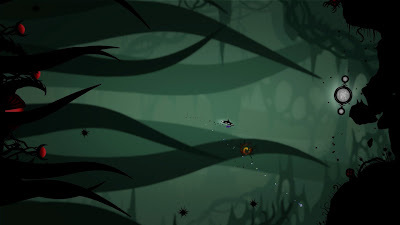 Months and months of staring at the same graphics and tweaking this, tweaking that. Granted I wasn't as heavily loaded with work as others. My Girl friends brother who also works with me, had the hard task of putting together our virtual news sets, and he also did all the 3D work for our opening titles. I was sort of the clean up guy. Adding lights and effects to his work. I did however do all the After Effects stuff which was a pain in it's own right. But the whole thing was a lot of fun and very interesting to put together. We had our big News launch last Sunday and it was the longest 30mins ever. Sitting there watching our baby go live on air, and gritting our teeth through all of it hoping that nothing goes wrong. And nothing did.... nothing major anyway. The entire TV and News team did a great job and I don't think I've ever been so proud of my work mates before. I was also in a advert for this concert that FBC is putting up to launch our school Holidays and also raise a bit of money for the victims of the recent flooding we had over in the Western part of Fiji. I got to share the camera with this octopus that is trying to encourage kids to brush their teeth. The above pic however has no relation to the actual ad. I just don't like octopi. In the middle of all this I did pick up a game last week. 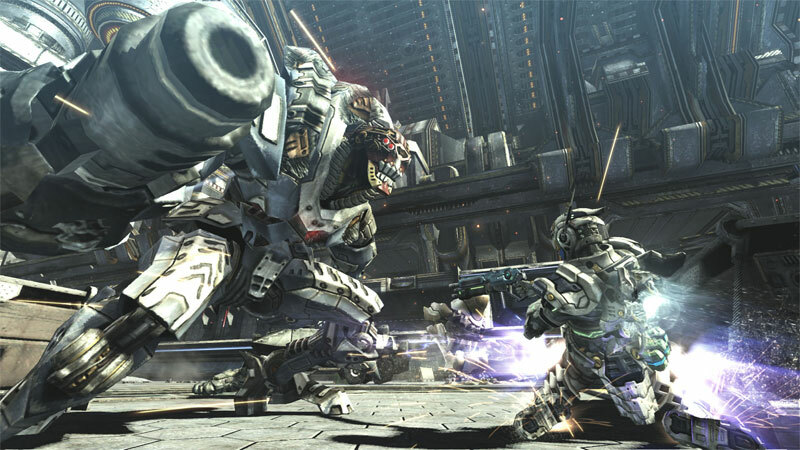 I got this game called Vanquish which has to be one of the maddest shooters I've ever played. It's this frantic sci fi shooter with giant robots, awesome guns and this Jet boost thing that lets you zip all over the place while blasting the shizz out of everything around you. The game it's self is a few years old now, but you don't feel it. The graphics are mad awesome and the gameplay is great. 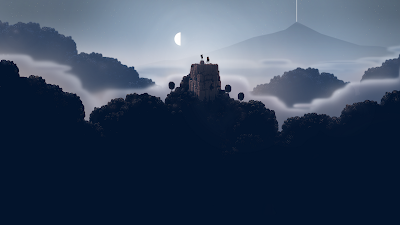 I also picked up too very awesome indie titles on Steam. Last night I spent the late ours mesmerized by the glow of Swords and Sorcery EP, which can only be described as "Wonderful." Another awesome bit of News we got yesterday was that the TV show I host on Saturdays, pulled 642 texts in 15mins last weekend. We have these movie passes that we give away and to win one you need to send in a sms to answer a question. 642 hits in 15mins a lot, in fact last week we pulled 337 in 15mins. It's just nice to know that so many people are watching the show, and it makes me wanna find bigger prizes to give away. Speaking of which... I need to run off now because i have to go shoot this weeks episode. Can there now be some momentum for some local content in drama productions? I suppose for TV would be a tall order, but one for radio I think that is well overdue in Fiji. Having radio just for music and news breaks is somewhat a one dimensional approach. In time, there will be TV drama produced in Fiji, small steps like radio drama is pointing the foot in the right direction. Check out PNG radio drama. I had emailed FBC regarding this and there was no response. Can you itch the idea to your boss, or do we have to go upstairs to the Minister and broach the subject? We did do drama for radio, and we got a good response... but being a commercial station it's hard to allocate resources to it without it being at least a sponsored product. We did some for the Citizen Constitutional forum too, which was written by some folks from USP. Sure I understand about the funding part. I have some ideas. Do have an email address?